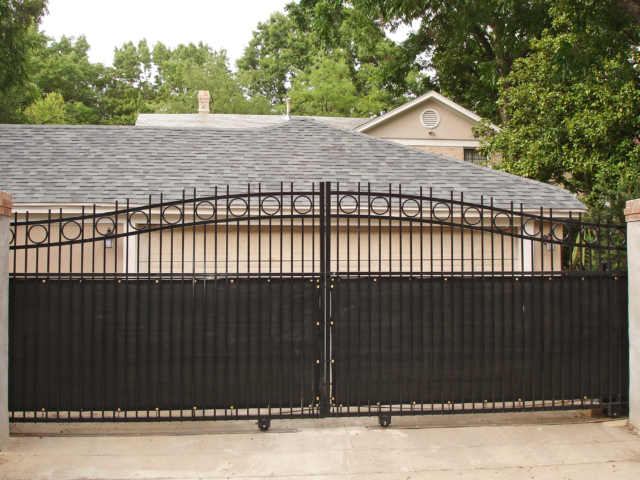 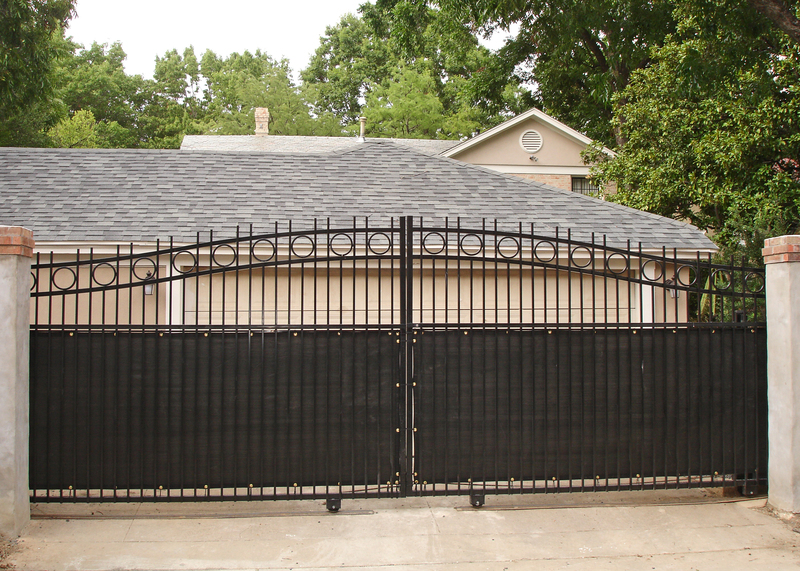 Screens on a gate provide privacy and security improving the appearance of the site. 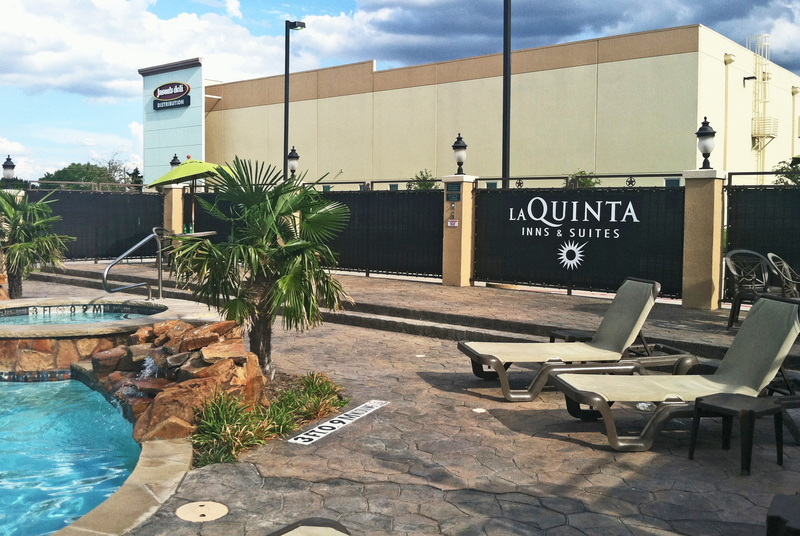 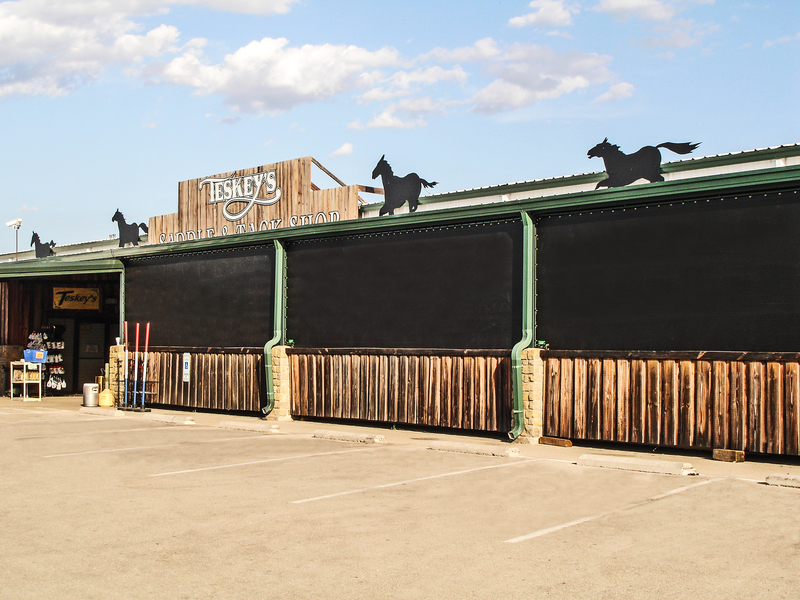 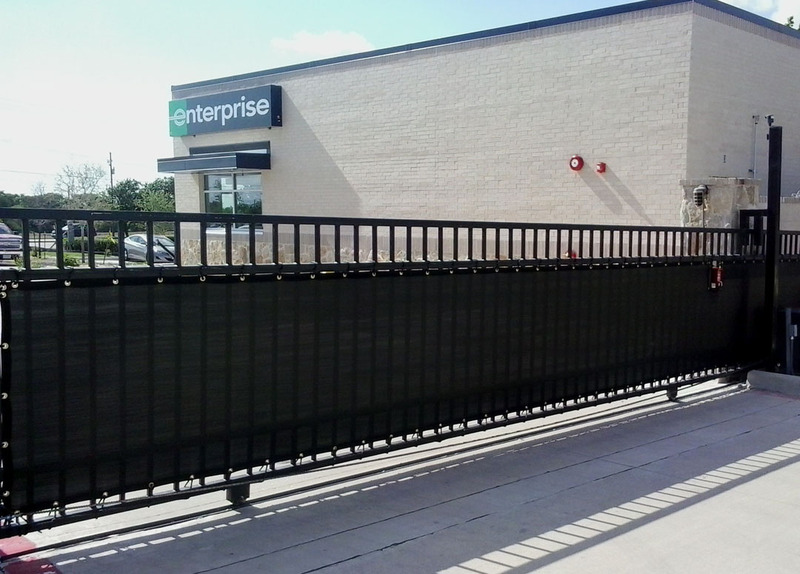 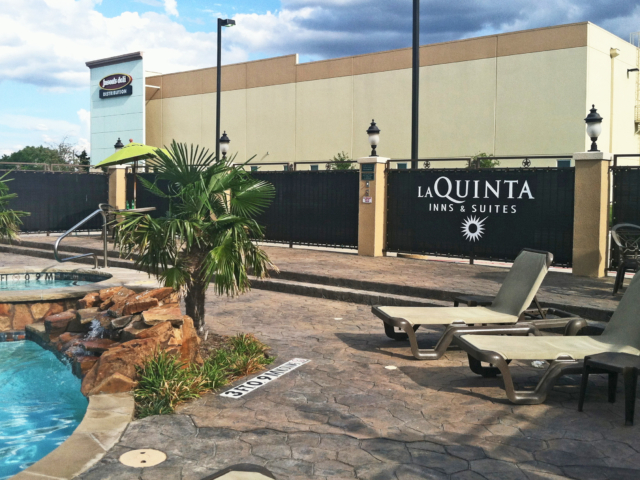 Fencing with screens provide privacy and enhance the appearance of an outdoor shopping area. 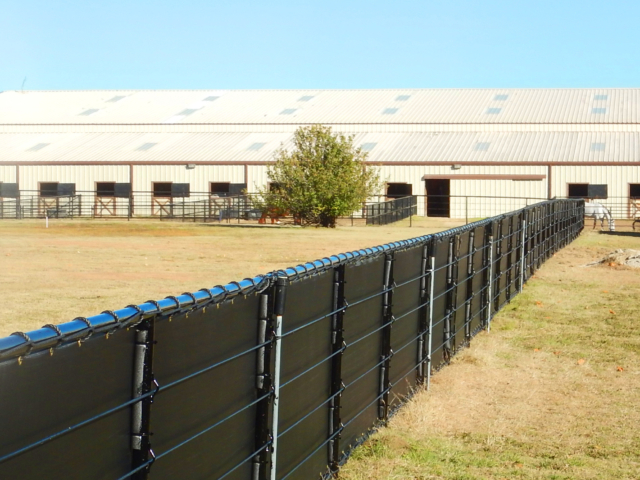 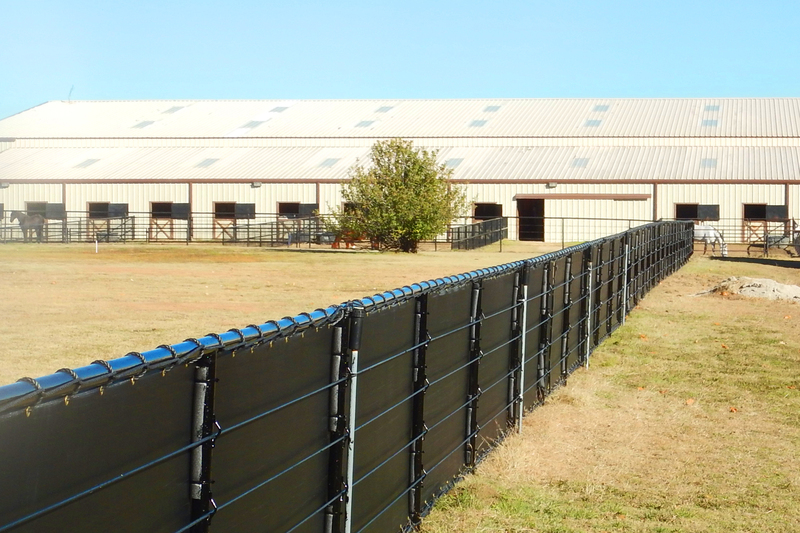 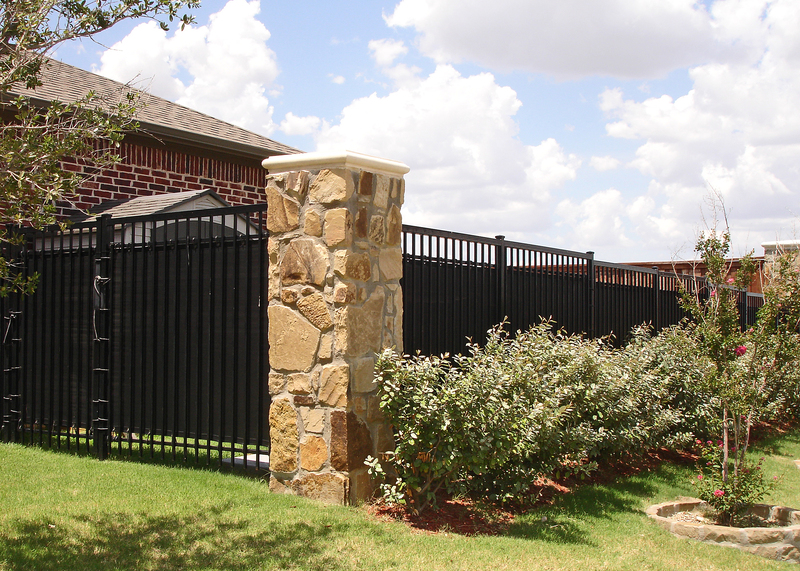 Fence fabric can be attached to a variety of structures enhancing the look, and adding privacy. A popular destination for all things western increased it's floor space, by enclosing an unused area. 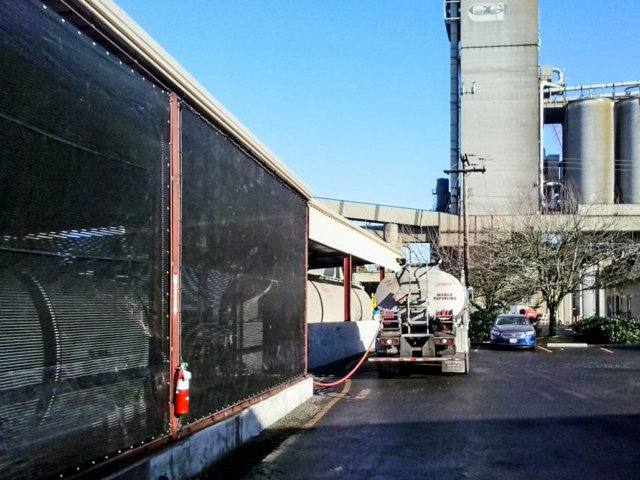 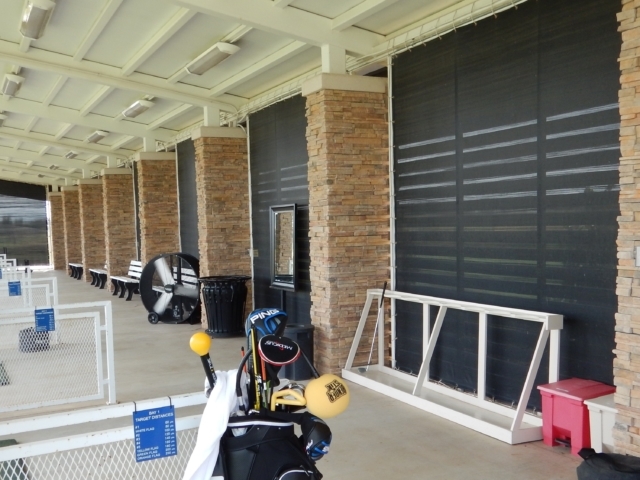 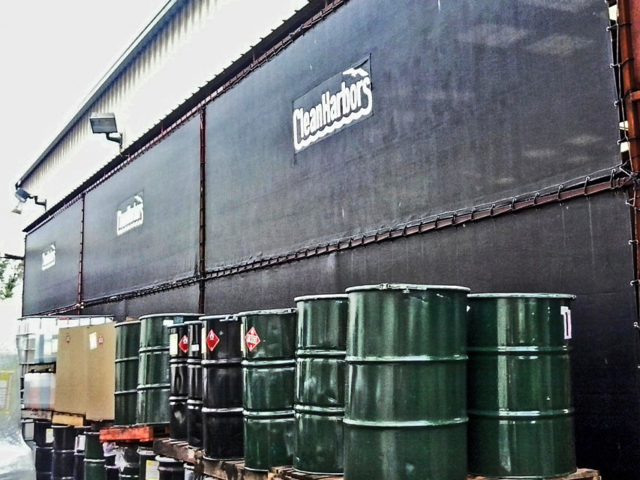 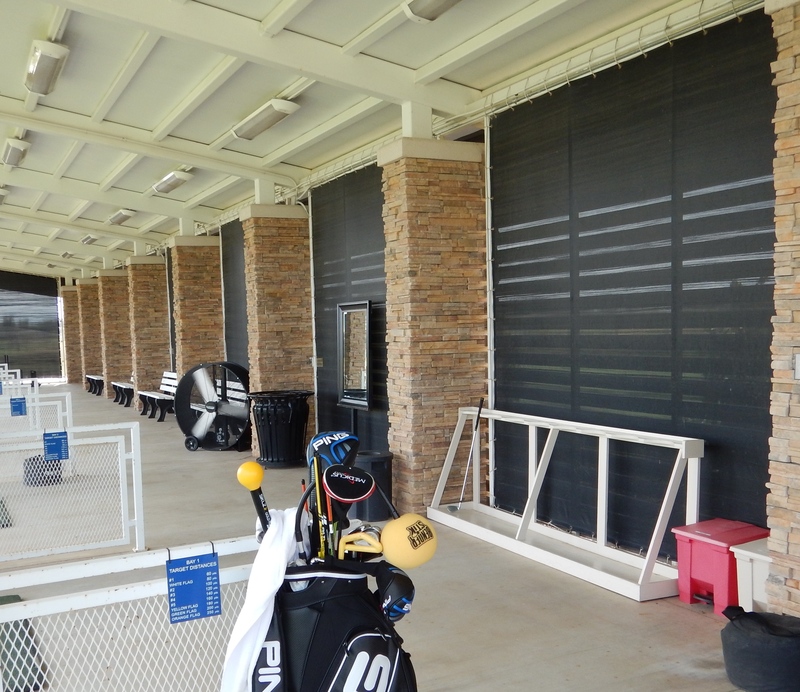 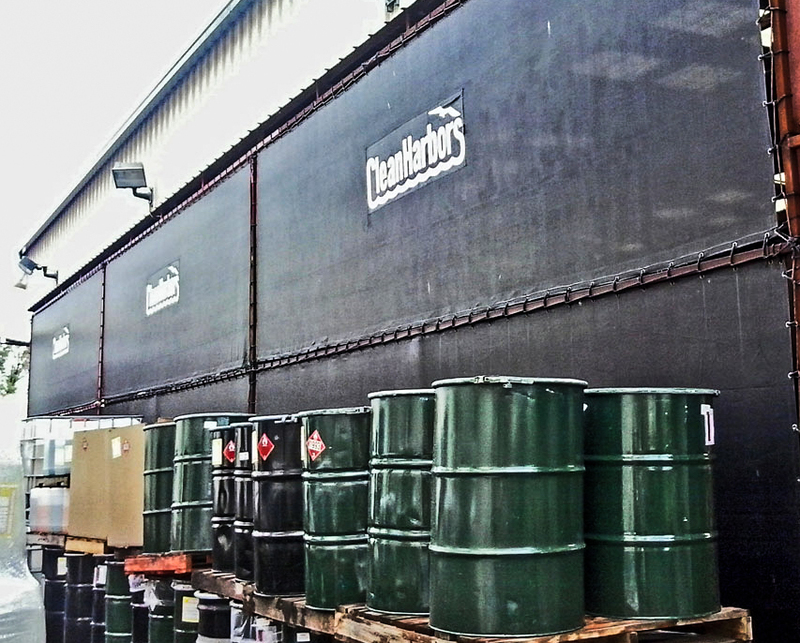 Wind screen protect equipment, provide vision barriers, security, and shade to keep employees cooler. 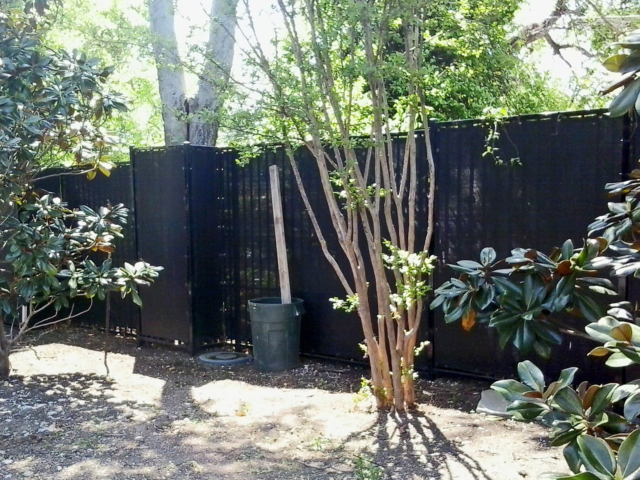 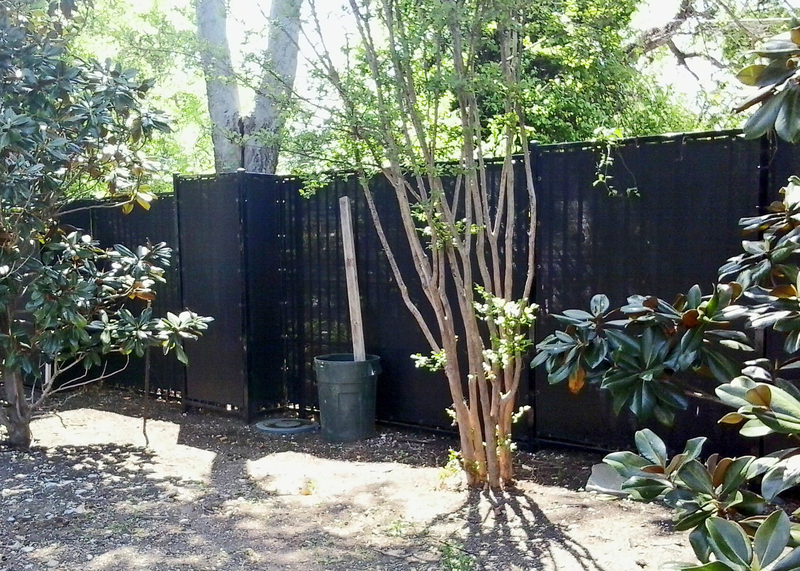 Custom fence screens for residential privacy and weather protection. 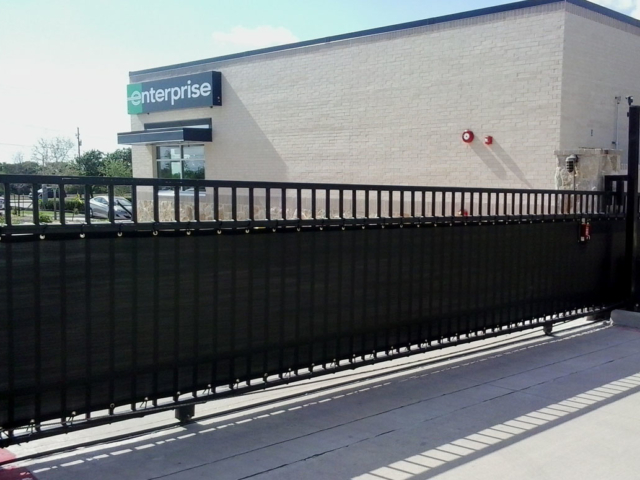 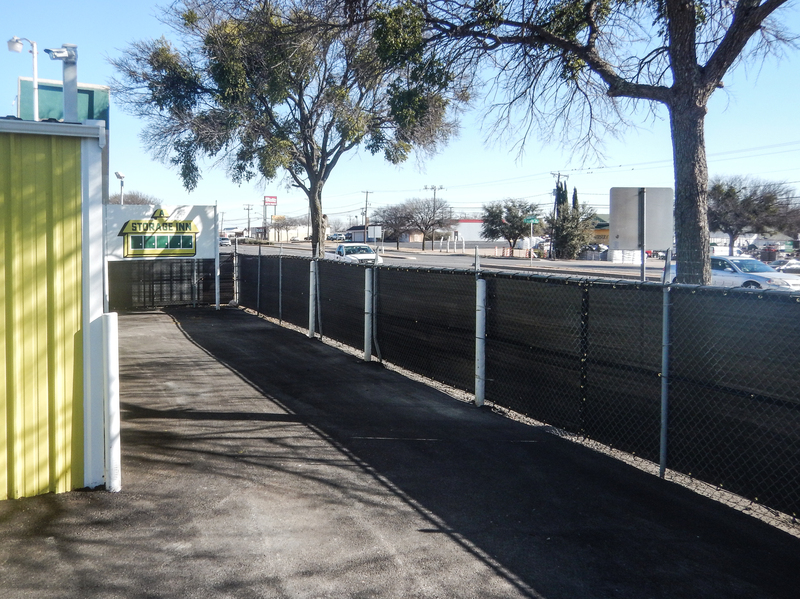 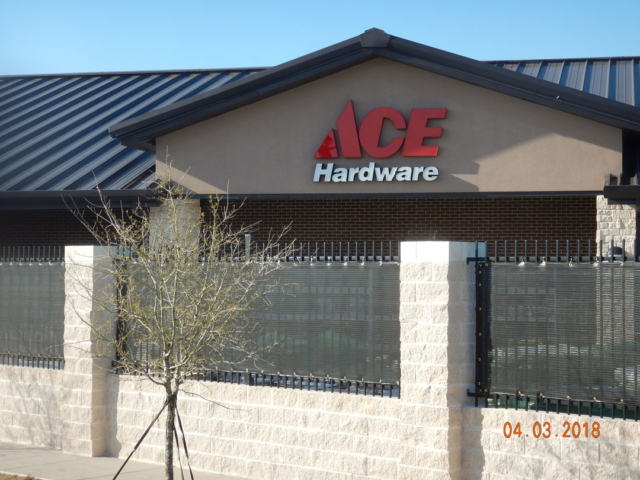 Enhance a chain link fence with windscreens custom made to fit.